As most nature lovers know, the continued presence and preservation of natural spaces is the result of dedicated people working hard (often behind the scenes) to make sure that these lands are protected for generations to come. And every now and then, you might find yourself wanting to give back, but aren’t sure where to start. If you’re in the Chattanooga area, we’ve done some of the leg work for you, and found four awesome nonprofits that are doing great work right in your neck of the woods. Established in 1994 thanks to the will of Robert M. Davenport, the Lula Lake Land Trust is somewhat the result of a previous pillaging of the area. After mining and clear cutting devalued the land, Davenport was able to slowly collect several properties throughout the 1960s and 1970s, which would ultimately become part of the conserved space that it is today. With a focus on the Rock Creek watershed, the Lula Lake Land Trust has set out to preserve “natural and historic landscapes through conservation, education, and low impact recreation.” This means that the scenic beauty of Rock Creek is in the hands of a team that is dedicated to making sure everything we love about this precious slice of the outdoors is here to stay. Of course, nature lovers don’t need any further explanation about why that’s noble in and of itself, but what’s more is that the fund doesn’t stop there—everything they do is part of a larger aim to preserve research and educational opportunities in the area as well. Also present in everything they do is a constant goal of steering both public and private efforts towards conservation. They’re always looking for volunteers, so drop them a line if you interested, or stop by one of their Open Gate Days on the first and last Saturday of each month. 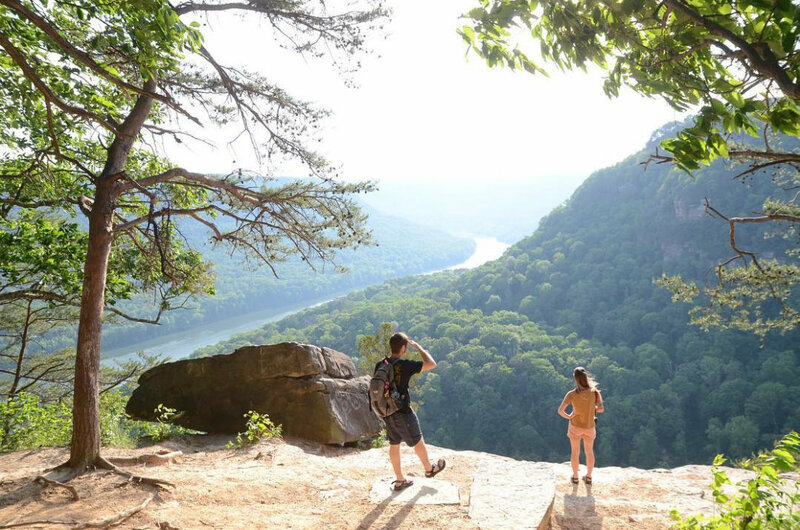 Lookout Mountain is undeniably one of the beauties of the Chattanooga area and the Lookout Mountain Conservancy is all about protecting the beauty of this special land. The organization goes about its mission by informing landowners about conservation options; providing environmental educational, leadership, and training opportunities to local students; and assisting with greenway and trail development alongside conservation planning. 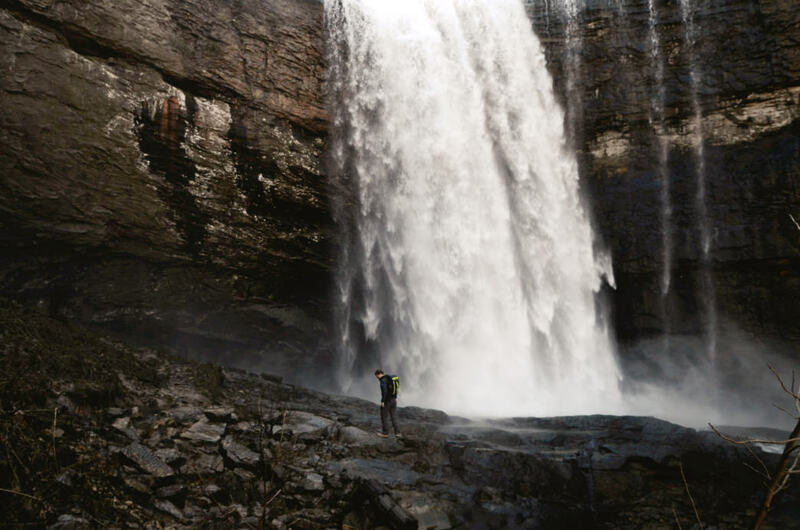 Beyond the Chattanooga area, their work covers 93 miles, crossing into Alabama and Georgia to ensure the protection of the entire ecological system. One of the best things about the Lookout Mountain Conservancy is that they’re all about transparency—if you donate or contribute to the Conservancy, you’ll have a super clear idea of where your money is going. Want to help out? They have a variety of option to fit almost anyone’s schedule if you want to volunteer, and donating is as easy as the click of a button. Visiting Reflection Riding Arboretum & Nature Center is one of the best ways to have a lovely outdoors experience while supporting a good cause in the Chattanooga area. When you visit or donate to Reflection Riding, you’re helping to sustain a historic and cultural landscape and its variety of education programs. If you’re a member, visiting is free seven days a week from dawn until dusk. If not, there’s a $10 fee per adult ($7 for children and seniors) and you have to stick to operating hours. Once you’re in, there’s an incredible amount of beauty to explore. 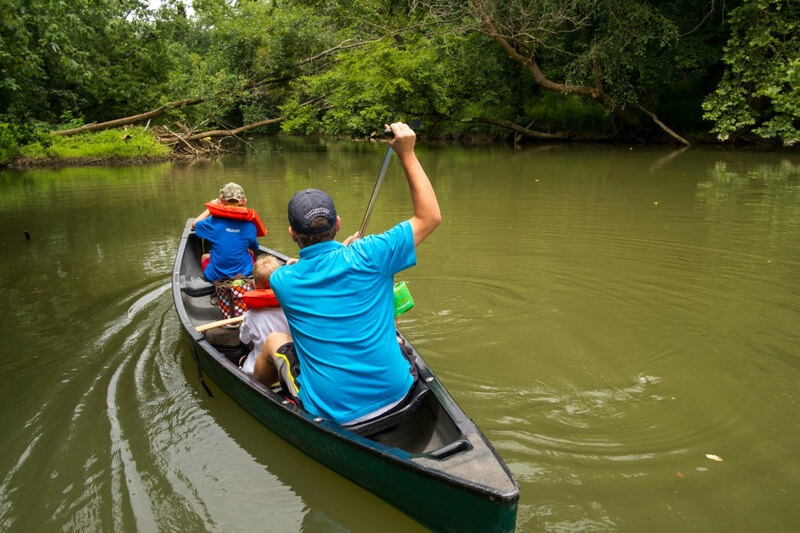 The land spans over 300 acres, with twelve miles of hiking trails, a three-mile loop for those who would prefer to take a tour on two or four wheels, and canoes available for getting out on the water. It’s also dog friendly, so bring your pup along on this one! Of course you can always donate without making a visit and volunteer opportunities are a’plenty. “Protecting the Tennessee River Gorge since 1981” is the Trust’s motto and it couldn’t be more accurate. It all started because of a dinner conversation that centered on a collective fretting about development in the mountains around Chattanooga. 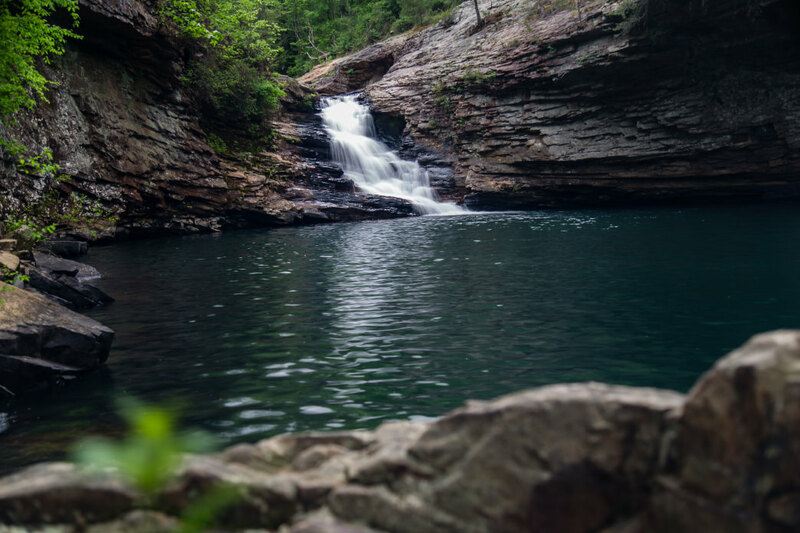 The residents decided that the land was worth protecting, and since the founding the Tennessee River Gorge Trust, 17,000 acres of the gorge have been protected. Their website has a great blog that showcases all of their important work, discussing a variety of topics ranging from detailing their partnerships to considering the philosophical obligations of conservation (seriously, it’s a great read). If you’re looking to visit, definitely consider camping—it’s one of the best ways to experience the full beauty of the place from the first glimmer of sunlight to the last. A permit is required for Pot Point and William Island Blueway, but you can fill it out online and you’ll get your permit via email. Once you’re there, the lands have five trail systems to choose from. 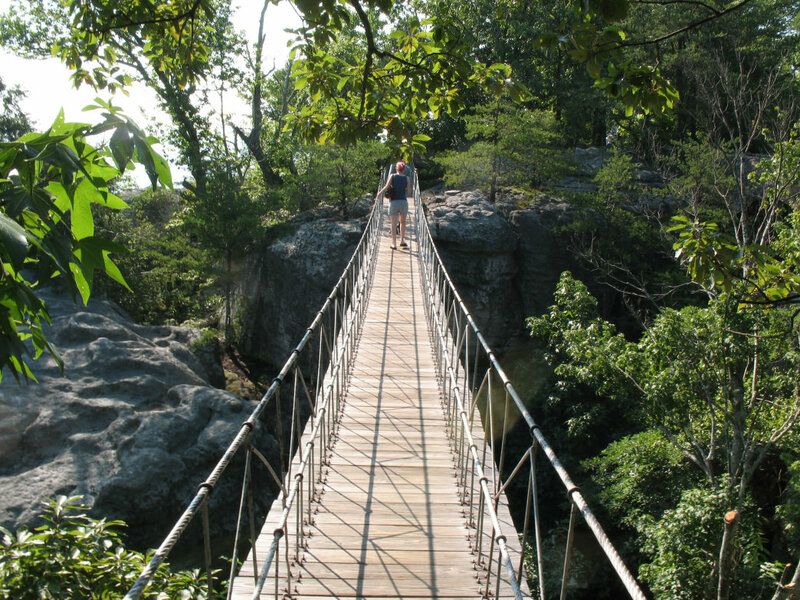 If you’re training for a race, the 22 miles of varying loops around Raccoon Mountain are perfect, but if you’re looking for more variety, go with Prentice Cooper, with something for everyone from bikers and hikers to climbers and hunters alike. If you’ve got your sights set on helping out, you’ll find the usual donation and volunteer opportunities here as well.